UNITE AND WORK FOR FREEDOM, JUSTICE, AND PEACE. 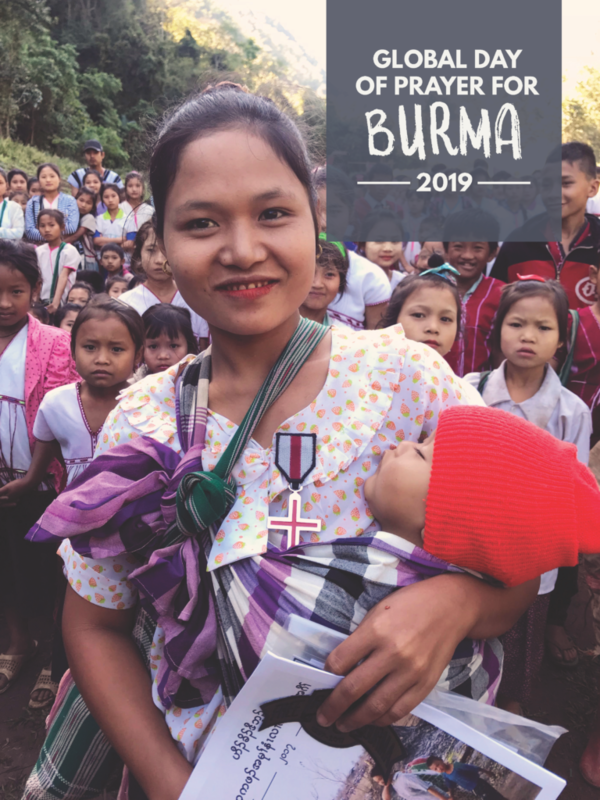 The Free Burma Rangers (FBR) is a multi-ethnic humanitarian service movement working to bring help, hope and love to people in the conflict zones of Burma, Iraq, and Sudan. Working in conjunction with local ethnic pro-democracy groups, FBR trains, supplies, and later coordinates with what become highly mobile multipurpose relief teams. After training these teams provide critical emergency medical care, shelter, food, clothing and human rights documentation in their home regions. The situation in Burma is as complex as it is long. Over 60 years of civil war have left Burma one of the poorest countries in the world. During this time, successive military dictatorships killed thousands of their own people and displaced millions in resistance areas. The resulting power vacuum has created a situation ripe for drug cultivation, child soldiers, acts of possible genocide, and starvation. In recent years the government of Burma has taken many positive steps, including the election of a civilian government under the National League of Democracy (NLD). However, the Burmese military still retains significant political power, and they have yet to resolve many of the ongoing internal conflicts. With the world focused on the change in government, human rights abuses including rapes, murder, indiscriminate airstrikes, and kidnapping still continue to be reported in areas being attacked and occupied by the Burma Army. On the cover of this year’s Day of Prayer magazine is Naw Moo Day Wah, whom we first met after she was shot by the Burma Army in 2001. She was eight years old then and when we met her again in January 2018 she was married and had a new baby. “Will the Burma Army attack again, will I have to run again?” she asked. Two months later the Burma Army did attack and she did run again. asked God to help us. each other in the face of great odds. God only has us do what He helps us to do. We do not have to and cannot help everyone, but we each can help those that God puts in front of us to help. It is the power of Jesus that enables us to help others and brings new life and hope for all of us. Thank you for caring, praying, and helping.